Note – this is a story based on the Seasons of Imagination cycle of stories plus the several later stories in the series. I was awakened by a bright, blinding light. A strange, off-key hum filled the air. Was my spaceship damaged? Queen Shimá, humming up a storm, turned from the window. She had just opened the curtains, allowing my archenemy, the starry Sol, to send his death beams into my room! “What time is it?” I asked. I yawned. 8? 8AM? That was early! Was I going to be sent to the uranium mines on Pluto, aka, the John Adams Elementary School, JAES, pronounced “Jazz”, after all? But it was Saturday! 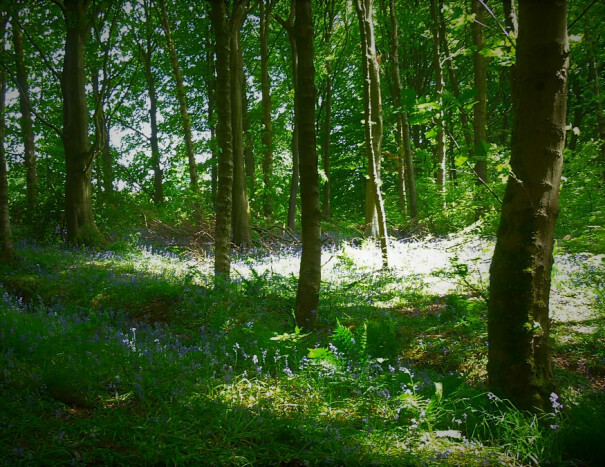 This entry was posted in Fiction and tagged #writephoto, imagination, seasons of imagination, short story on March 29, 2019 by trentpmcd.